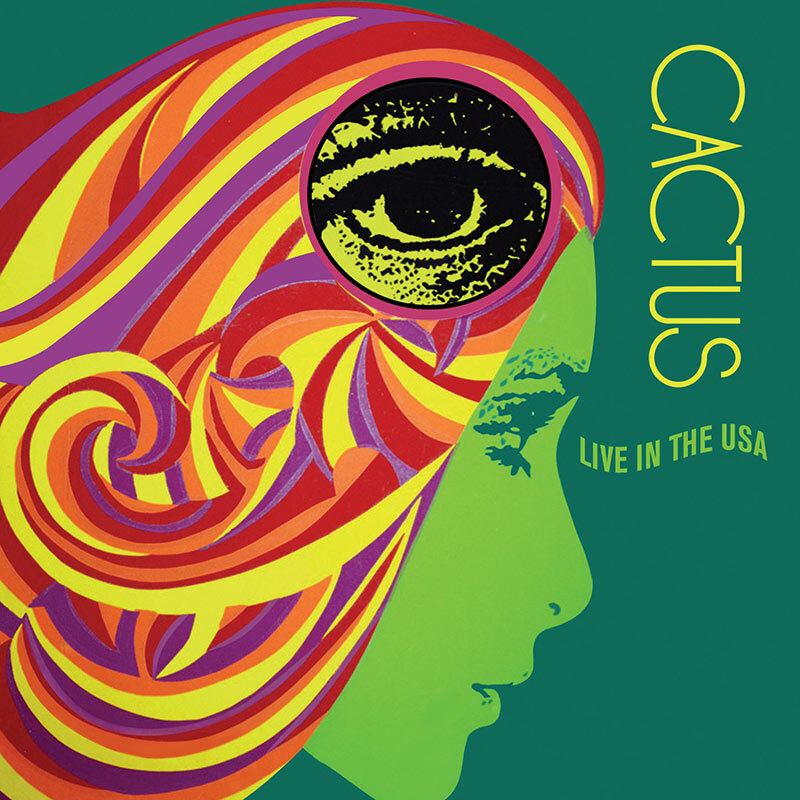 Drum legend Carmine Appice reunites with his fellow rock n’ roll superstars Tim Bogert & Jim McCarty for a very special Cactus reunion show at B.B. King’s in New York – June 2006! SKU: 1802. Categories: Audio CD, Purple Pyramid, Rock. Includes powerful performances of Cactus’s live favorites “Parchman Farm,” “Long Tall Sally,” “Evil,” “Bro. Bill” and more! Like a fine double-barreled bourbon, this group has only grown stronger and better over the years!